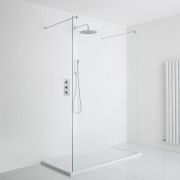 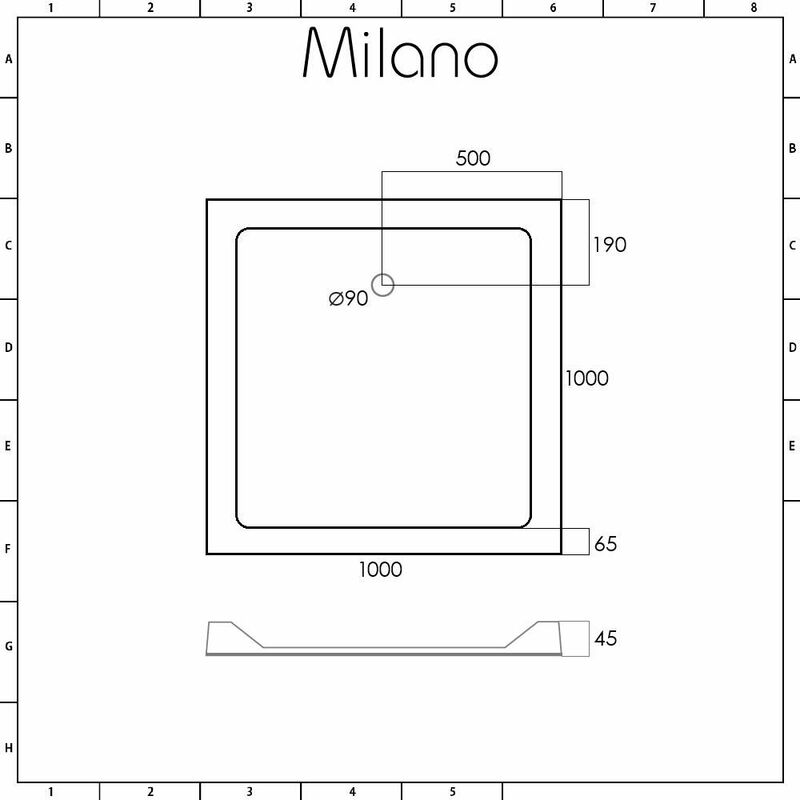 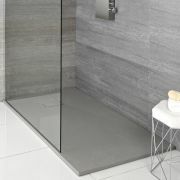 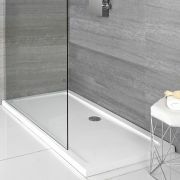 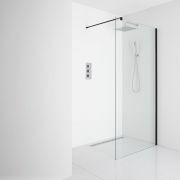 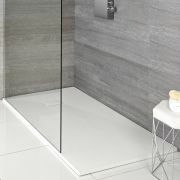 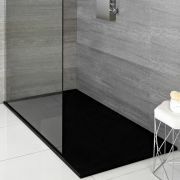 At just 45mm high, the Milano low profile stone resin 1000mm square shower tray is a great option for adding sleek modern style to any bathroom. 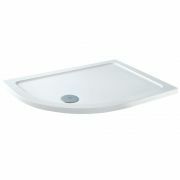 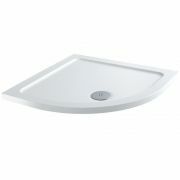 Made from polymer stone resin and acrylic capped, this shower tray is lightweight yet extremely durable. 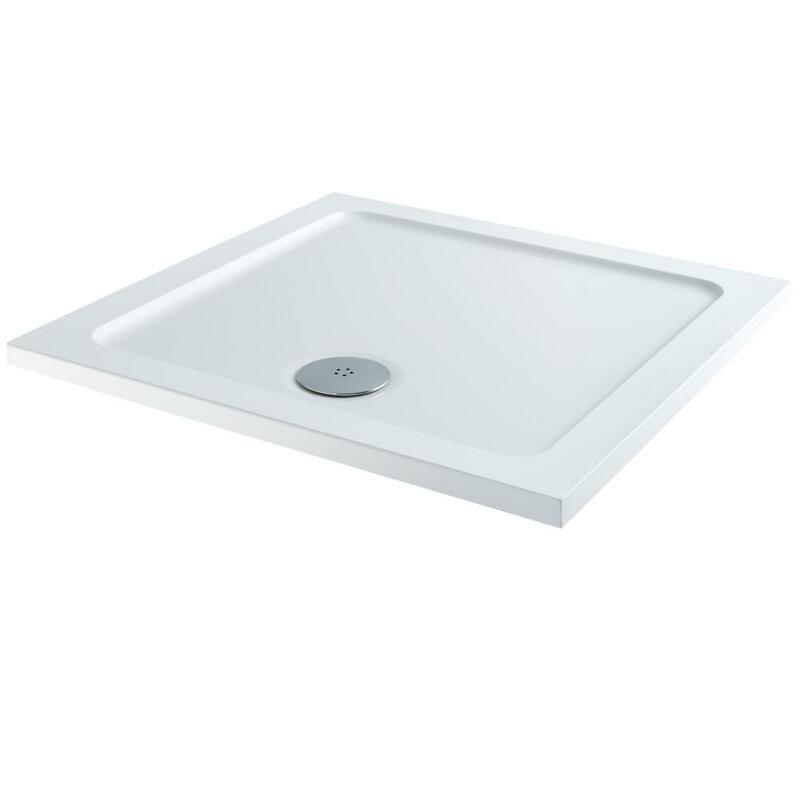 It weighs up to 60% less than a standard tray, which makes installation easier and safer. 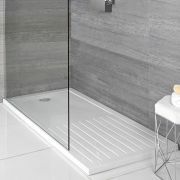 Please note: a waste is not included with this shower tray.